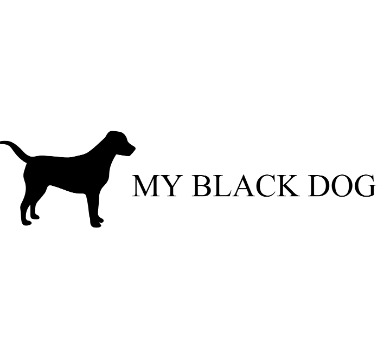 MY BLACK DOG is an online peer to peer support system for people with enduring mental illness. Our volunteers all have lived experience and are online to instantly chat with you when you need to speak to someone who "gets it". MY BLACK DOG offers online blogs, articles and online therapies for people who are suffering with enduring mental illness. Mental health is something that needs to be maintained, for some people, this can last for years. During these times you might feel as though you are a burden to friends and family, or perhaps you don't feel comfortable talking to a health professional. We understand, dealing with mental illness is HARD. We've been there, we understand, you can come and talk to us anytime, no judgement: we get it.